Dan Pink tells us that there is no question that a playfully light attitude is characteristic of creative individuals . And new research tells us that we need more creative individuals in the workplace. Believe it or not, there is a distinct difference between work and play. According to Pink, "Work consists of whatever a body is obliged to do, and Play consists of whatever a body is not obliged to do" . Therefore, our job as educators should be to make work ... seem more like play. 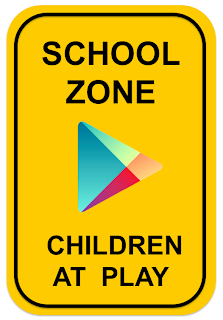 "Google will soon expand its education offering to include Nexus tablets and Google Play for Education. Schools will enjoy the ease and portability of tablets together with highly engaging educational resources. And whether it's one classroom or one thousand, schools can easily manage tablets, and discover, purchase, and distribute content and apps with ease." 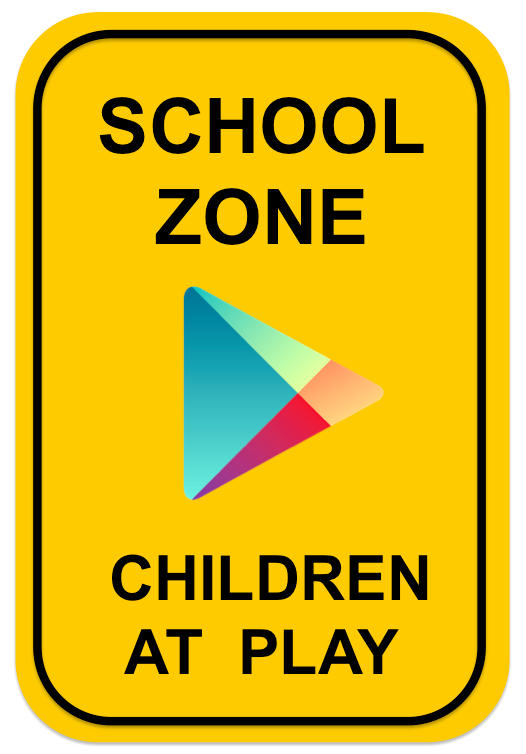 With Google Play for Education, teachers and students will be able to access their favorite music, movies, books, apps and more all in one place. Moreover, management is a synch! Forget about cables, file transfer and hassles. Teacher and student content will always sync across devices, automatically! Finally, teachers and students will be able to access their content wherever they are on their Android device or on the web. If you want to be informed when the program launches later this year, complete this form. Let's do our students a favor, and bring "Play" into education! Kane, P. (2004). The play ethic: a manifesto for a different way of living. London: Macmillan. Pink, D. (2005). A whole new mind: Moving from the information age to the conceptual age. New York, NY: Riverhead Books. Pink, D. (2009). Drive: the surprising truth about what motivates us. New York, NY: Riverhead Books.